I create formulars 1-2 year ago with WebDesigner 6. Anything works well. But i want to change some items in it now. 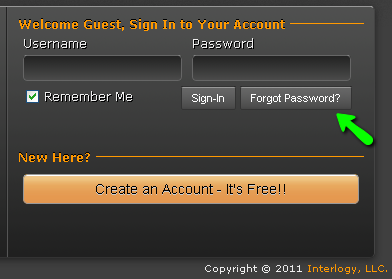 If i start the widget "Jotform" from Magix WebDesginer 7, my forms not listed. Where can i find them? Thanks for all answers. button. You will receive the instructions on how to reset your password. Hope this helps, let us know if you need anything else.